The Peoples Democratic Party has revealed the strategy it has devised to halt the impeachment of Senate President Bukola Saraki. 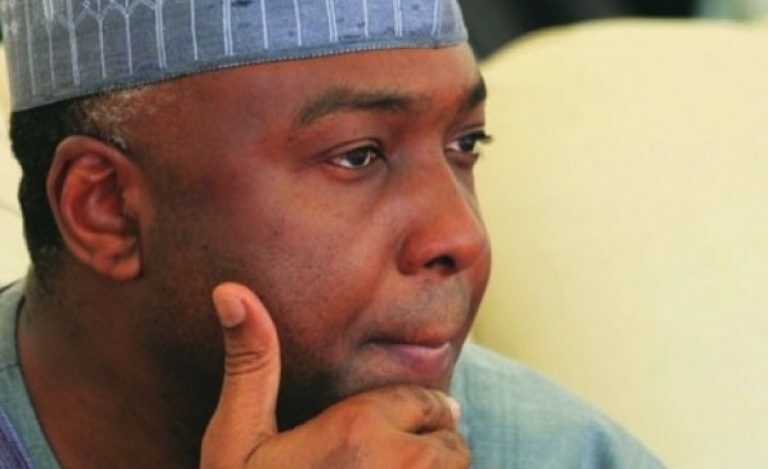 Senator representing Nasarawa north senatorial district Philip Aruwa Gyunka, on Wednesday, said People Democratic Party (PDP), keeping vigil at the premises of the assembly to forestall any impeachment process against the Senate President, Bukola Saraki, according to Nigerian Tribune. He disclosed this when he presented his letter of intent to contest the governorship seat of the state to officials of the state PDP. According to Gyunka, “I woke up this morning from my night shift and I will still be going back to my night shift. That is to say, we are keeping vigil. “As regards to what they are saying about impeachment, it is not possible because the international community is aware of their plot. “Don’t be discouraged. They will intimidate you as they do to us. Like myself, I don’t know how many times they have been calling me. We didn’t know they have come to truncate democracy, but the Senate President is a product of PDP, has come to the rescue of the situation." The Gubernatorial candidate who told the PDP supporters that he will bring into the office of the Governor of the state heart of a servant who had known hard times tasted poverty and acquired the requisite discipline to govern. Responding, the state PDP chairman, Hon Francis Orogu, said that the state chapter of the party was proud of its representatives at the National Assembly, encouraged him to maintain the tempo of loyalty to the PDP.